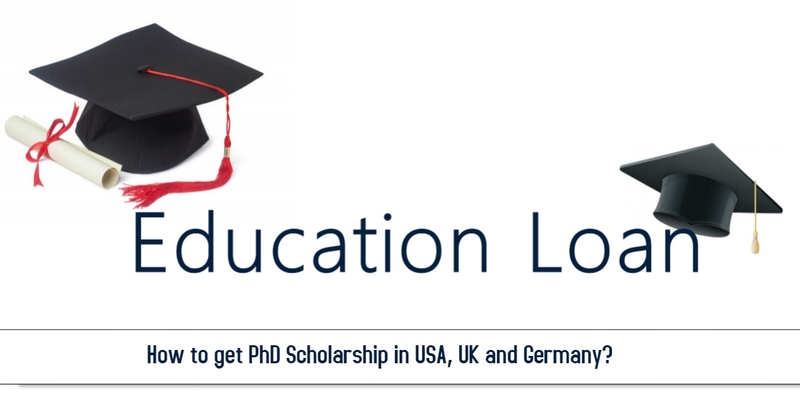 Home Blog How to get PhD Scholarship in USA, UK and Germany? PhD, an abbreviation of “Doctor of Philosophy” is the highest academic degree a person you may like to acquire. This is possible if your PhD thesis is original and contributes significant knowledge to your subject You need to pursue at least four years of study. Funds may be a great constraint as you can’t pursue a substantial source of income during this period. But, you can avail PhD scholarship if you intend to pursue your study in the USA or the UK or Germany. Humphrey Fellowship Program. If you are an experienced professional from any of the designated countries, you can get one year of enrichment in the US for. It is a full grant covering all related expenses. You can get the fellowship if you possess the potential for leadership and are committed to public service. American University (AU); partial merit scholarship; $6,000 to $20,000 per year; renewable subject to condition. Amherst College; “aid package” equal to your need as determined, including self-employment. Compared to 4 years PhD in the US, it is 3 years in the UK because the first two years of US PhD is condensed to 1 year. If you have studied in the UK or EU you can apply for full scholarship as PhD studentship; a tax-free sum covering your fees and a living standard, but not stipend. The following are the funding bodies. Academic Institutions such as colleges, universities, and research institutes fund either only fees or offer stipend. Self-Funding; Professional and Career Development loans if you have access to a saving of £16,000 or more. The DAAD (Deutscher Akademischer Austausch Dienst) offers scholarship of €1,200 per month. Stipendium Plus, provided by a group of 13 organizations offer €1.350 per month.